Cerebral Palsy is an umbrella term used to describe any non-progressive disability resulting from damage to the brain tissue during pregnancy, birth or during early childhood. 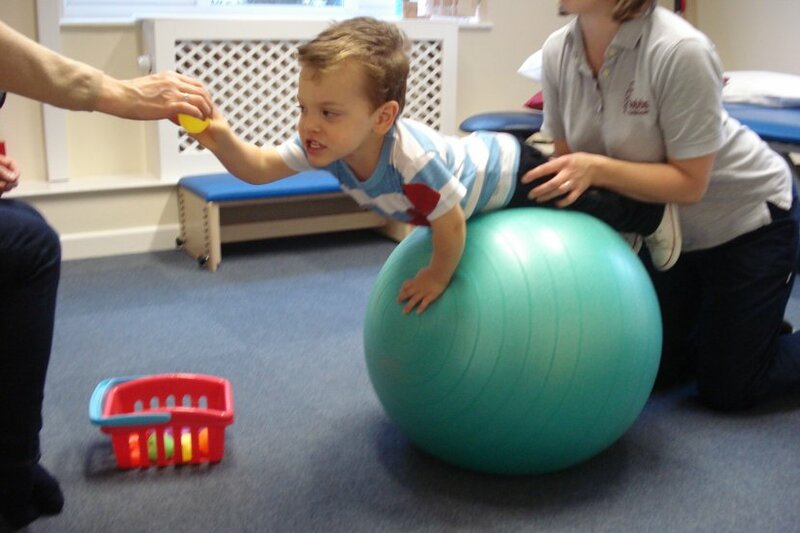 The abnormal development or injury to the brain tissue disrupts the nerve signals to the muscles and therefore causes difficulty with movements, posture and co-ordination. Cerebral Palsy covers any amount of damage to any part of the brain, and therefore symptoms and treatment vary dramatically depending on the individual.